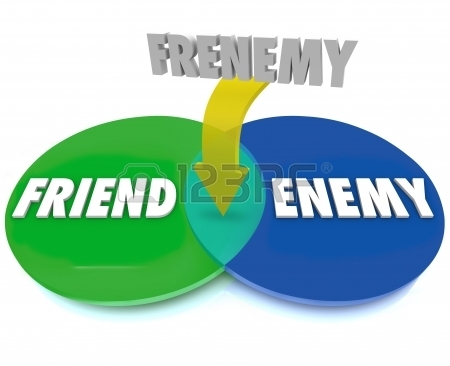 Frenemies | Albert Moyer, Jr.
A party is available. They are sure to come. They want what you have, but share with no one. Yet they will not help you, even if you are ill.
That when you ask for a little, you get shelved. Yet privately describe you, as if you are tar. And leave your feeling, as if you have the flu. They leave you dry, so they can have fun. So when they fail to listen, it is time to break. There is no need for toxic relations for heaven’s sake.